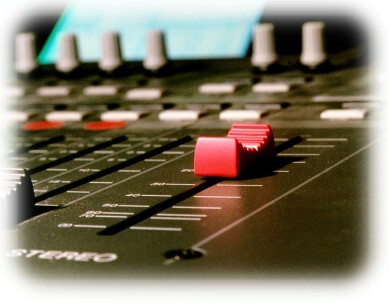 We offer audio recording using broadcast quality stereo microphones and radio mics recording on location to a portable Edirol R4 four channel hard drive recorder Our audio recordings can be post-produced on computer non-linear edit suite for delivery on CD or WAV/mp3 downloadable file. 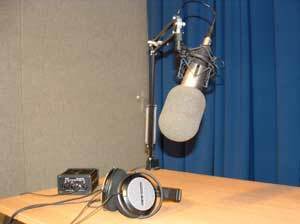 We specialise in voice-over recording using our Rode large diaphragm condenser microphone and broadcast O2R mixing desk. We have extensive experience of archiving and transfer of old audio tapes - and not so old like DAT and Mini Disc - to file .WAV or .MP3 format. We use the industry standard Revox B77 MK2 for reel tapes, the Nakamichi 480 deck for audio cassette tapes, and the Pioneer D-9601 for DAT. For Mini Disc we use the Marantz PMD640. 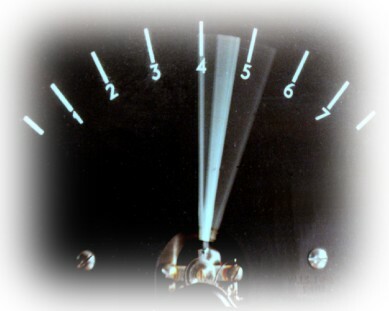 All recordings are evaluated by our experienced audio engineer and processed with any EQ dynamics or filters which can be helpful in improving dialogue intelligibility. 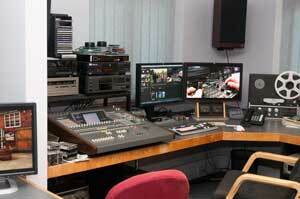 We can also sometimes reduce tapes hiss using the real-time effects on the Yamaha 02R mixing console. 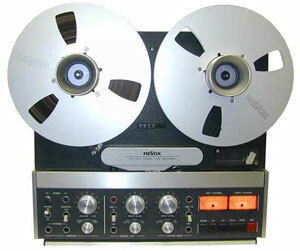 £ 40.00 for reel to reel copies. £ 25.00 all other formats. so, if recording time on the tapes is longer ie a C90 cassette, then either 2 CDs will be required or the recording can be cut short. Copyright © 2010 Scarfe Audio Visual. All Rights Reserved.